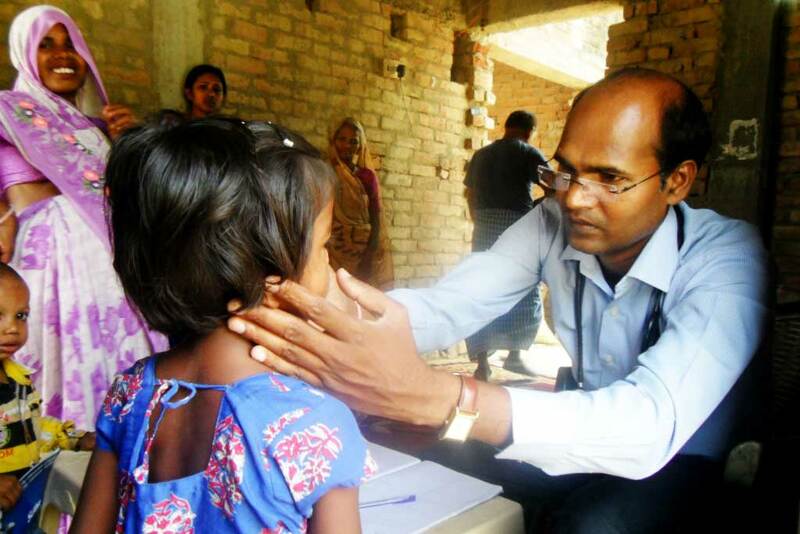 Dr. Jay Sing Chauhan at our medical camp in Sarai Nurrudinpur, HP. 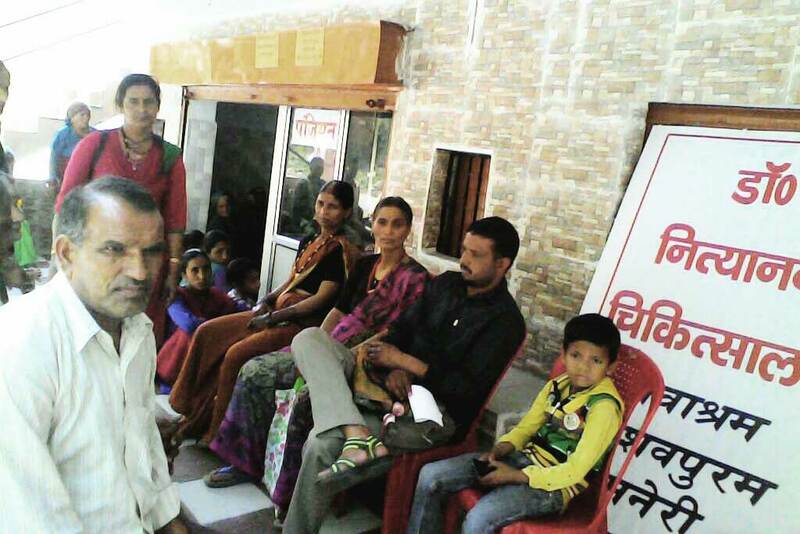 A medical clinic was held in Sarai Nurrudinpur, Uttar Pradesh with the support of Kamala Nehur Memorial Hospital (KNMH). Dr. Chauhan’s team saw 55 people who were screened and registered. The diagnoses ranged from scabies to joint pain to chronic headaches. Medicines were distributed to all patients. Meanwhile, speedy and essential medical care has been given to eight patients from Dunda and Udalka, Uttarakhand. Yesterday, they were taken to Nityanand Chikitsalya in Maneri, as referred by Dr. Nitin Rawat during the medical clinics held in their villages on Sunday, April 16. The Amrita SeRVe health workers from the two villages, Subhadra from Dunda and Preeti from Udalka, followed up on the instructions to take the villagers to the hospital as quickly as possible. Conditions from deep wounds to thyroid issues to high blood sugar and body pain were treated. One woman had a serious cough. Once an X-ray was completed, she was diagnosed with a serious lung infection and has been strictly told not to go near the kitchen chulha until all is healed, as she is not to be exposed to smoke. All tests and medicines were provided free of cost by the hospital. The patients only paid for their transportation and the hospital registration charge of Rs20 each. Villagers with limited means receiving free treatment at the nearby hospital.